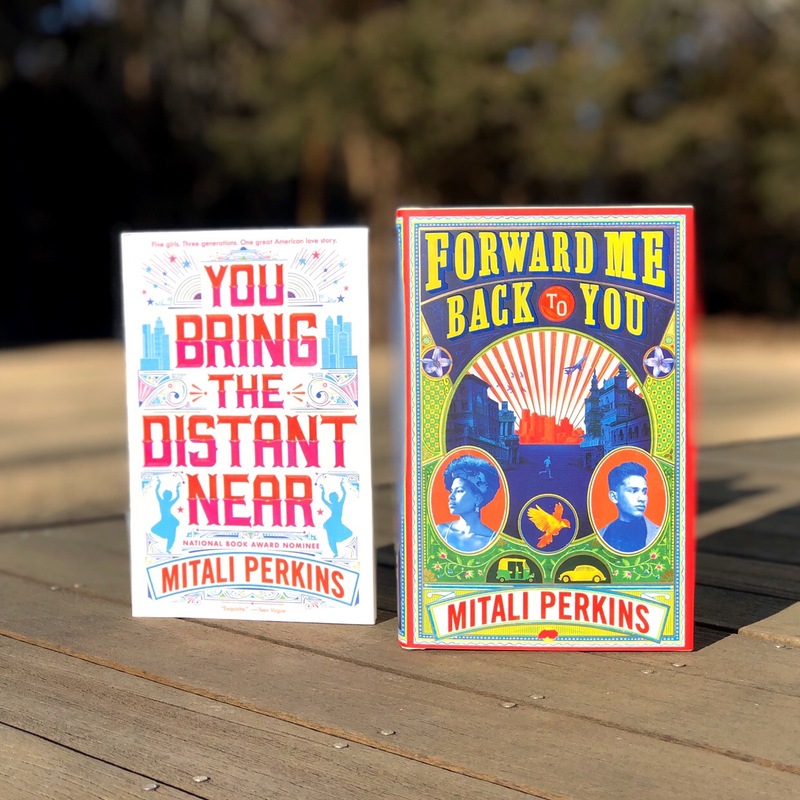 AuthorMitaliPerkins: Less Than Two Weeks Till Publication! 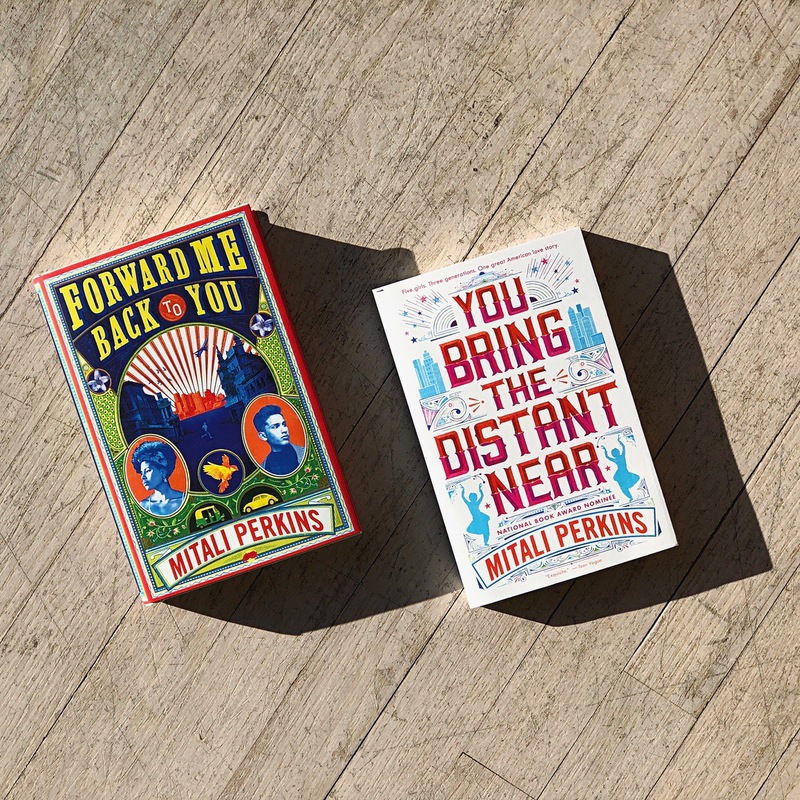 Less Than Two Weeks Till Publication! 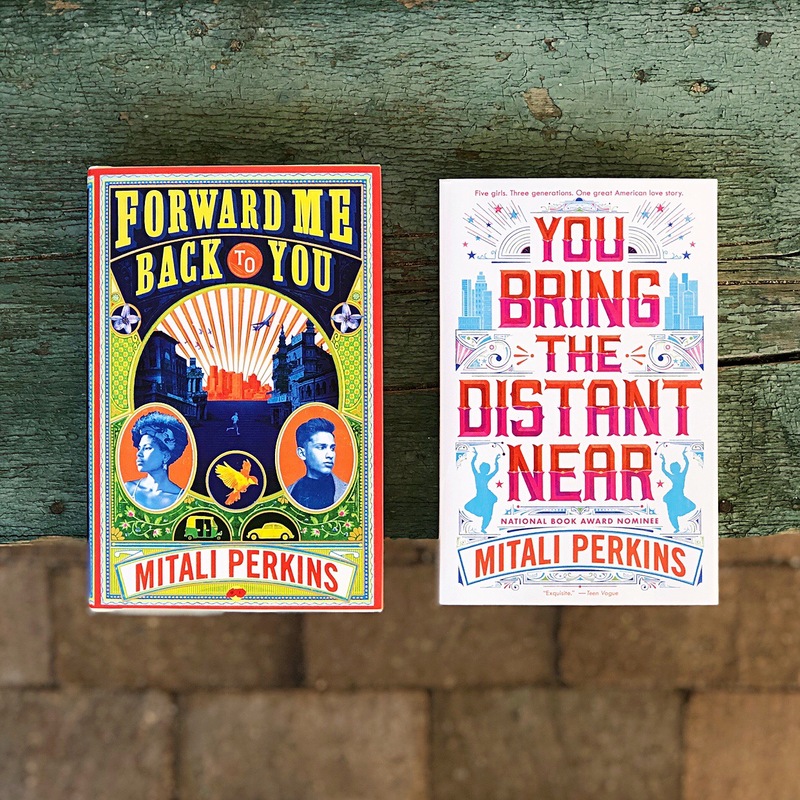 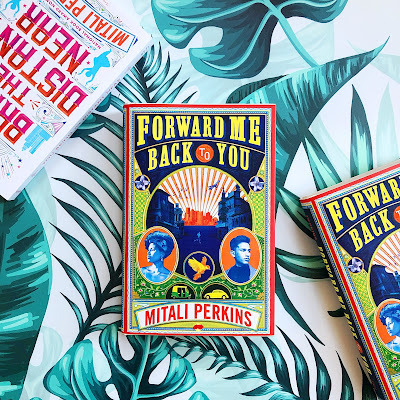 The marketing team at Macmillan sent some photos today as we're less than two weeks away from April 2, the publication date of Forward Me Back to You and the paperback release of You Bring the Distant Near. Also, that's my beloved Daddy's birthday, a lovely serendipity since I didn't pick the release date and I miss him every day. 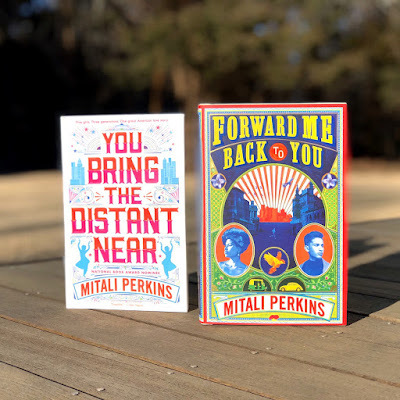 Anyway, the photos are gorgeous.